ideal Companion for People on the Move. 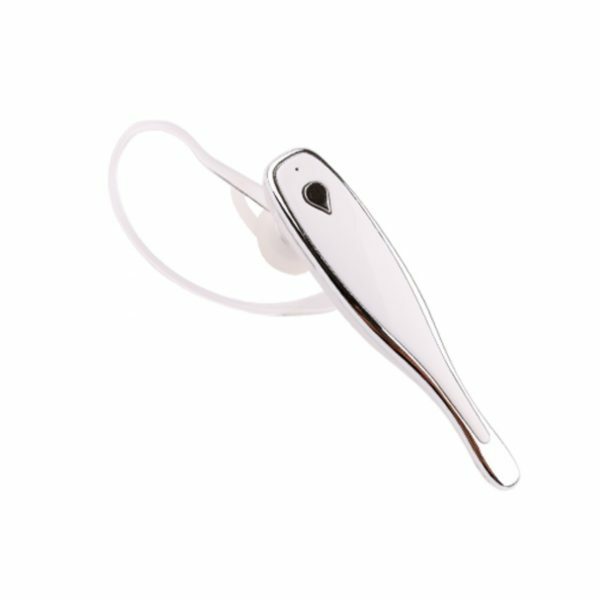 Simple Solution for Hands Free Communications & Wireless Music with Multifunction Key for : Switch ON / OFF / Pairing /Answer / Hang up / Loop Volume/ Reject a Call / Redial Last Number . 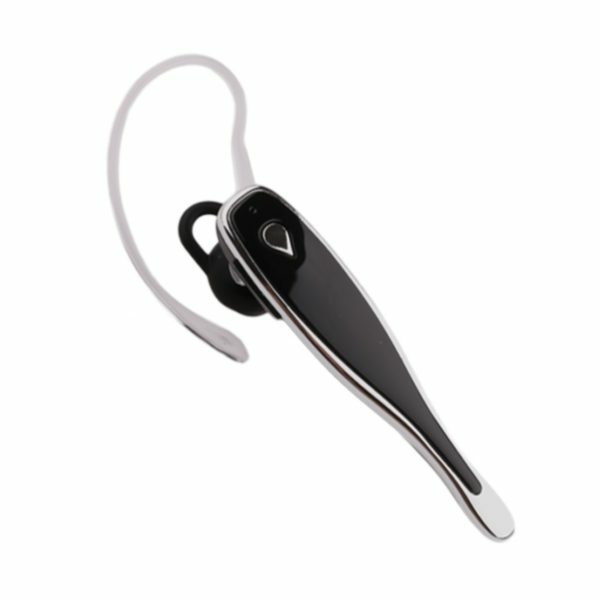 Packaged with the headset are -1 Ear Hook, 1 Ear Muff, Micro USB Cable & Manual.